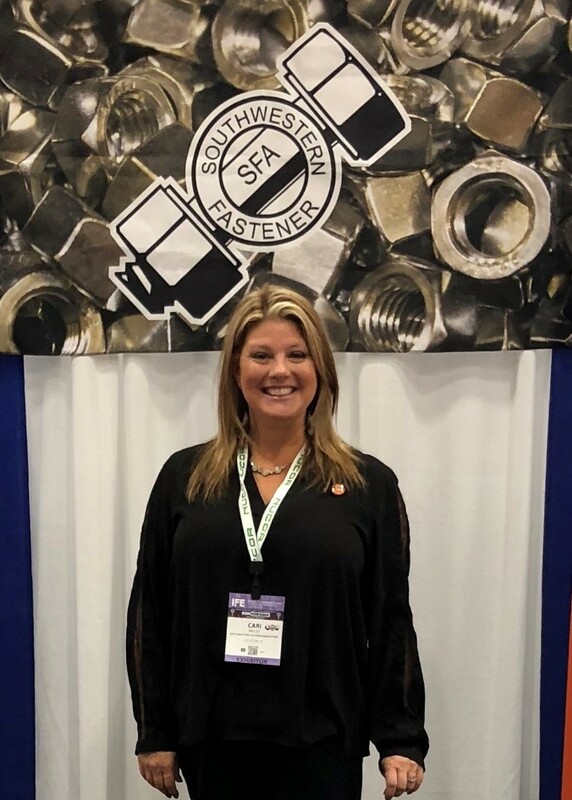 With membership, your organization will be able to enjoy the benefits that Southwestern Fastener Association has to offer. As you finish the online application you will have the option to advertise with us on our website or in our newsletter. These amounts will be added to the total amount of your membership, plus you will have the option to auto-new.